Update: This article will include a link to most of the demos from my sessions, and the recordings when we have them. Are you going to Microsoft Business Applications Summit tomorrow? I am looking forward to meeting you at one of my four sessions. 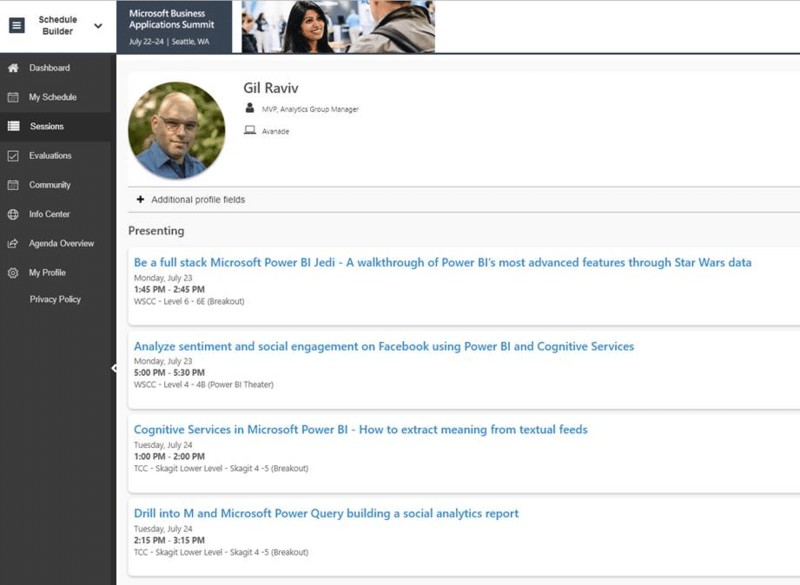 If you are a registered user, you can read more about the sessions and add them to your schedule here. Great job at the Conference! You did a great job walking through your reports! Really enjoyed hearing you talk!